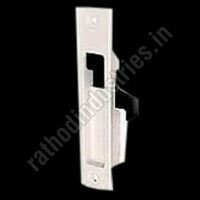 Rathod Industries has build a great repute in Manufacturing, Exporting and Supplying of UPVC Window Accessories and Decorative Door Hardware. 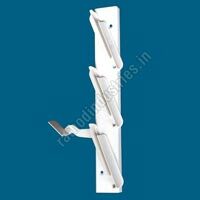 The assortment of Aluminum Products Decorative Door Hardware offered by us includes Aluminium Based Louvers, Aluminium Door Hinges, Aluminium Domal Windows, Domal Concealed Lock, Stainless Steel Corner Cleat, UPVC Window Fittings, Aluminium Concealed Handle, Consil Louver, Window Friction Stays, Lock Guide, UPVC Sliding Door Lock and many more. Doors and windows are as important to our homes as our home furnishing items. The Decorative Aluminium Louvers and Aluminium Door Hinges are precisely designed to give adequate support to them and also provide them with an attractive finishing. 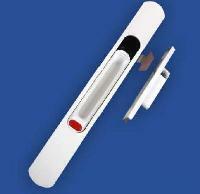 The UPVC Window Item are available in the market under the brand name of 'Anu'. The company has built an enviable position that extends across all corners of India as well as in many overseas regions including Middle East. Fully equipped with advanced manufacturing unit, we have been designing Aluminum Products are built on the latest technological specifications. Last but not the least, we aim to preserve the top position in the market by establishing long lasting relationship with the customers by providing premium.